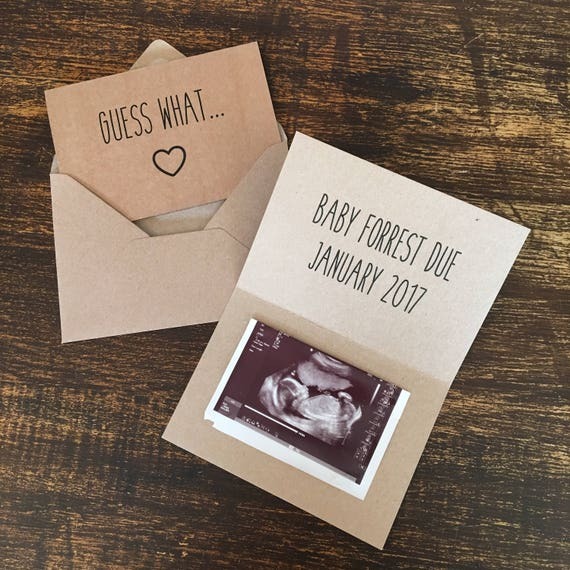 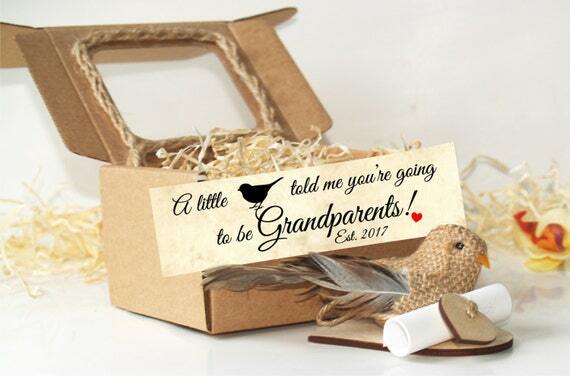 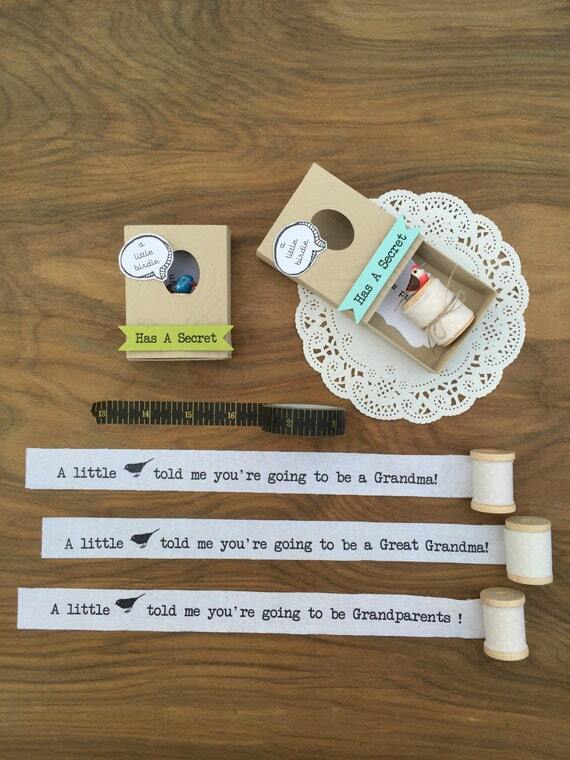 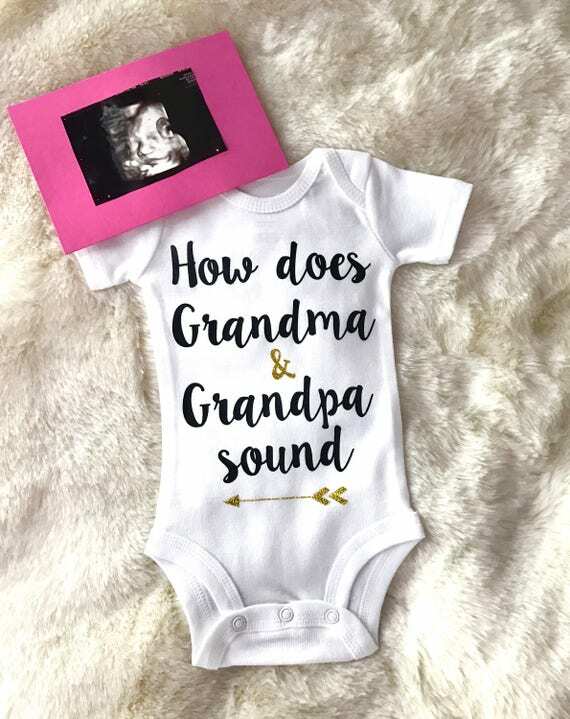 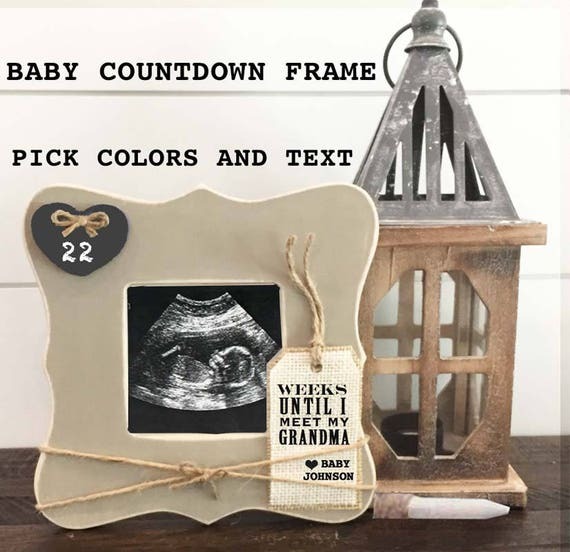 If you’re looking for some creative ways to announce your pregnancy to the new grandparents you are going to love the ideas we’ve got for you today! 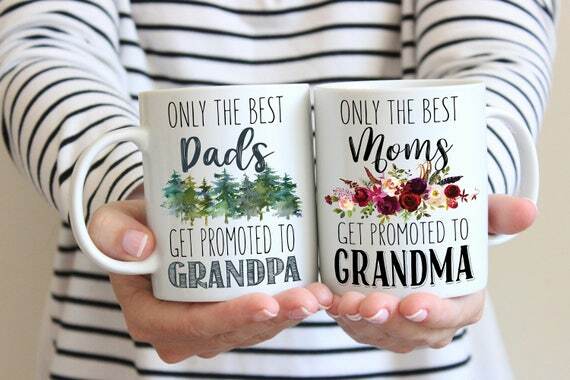 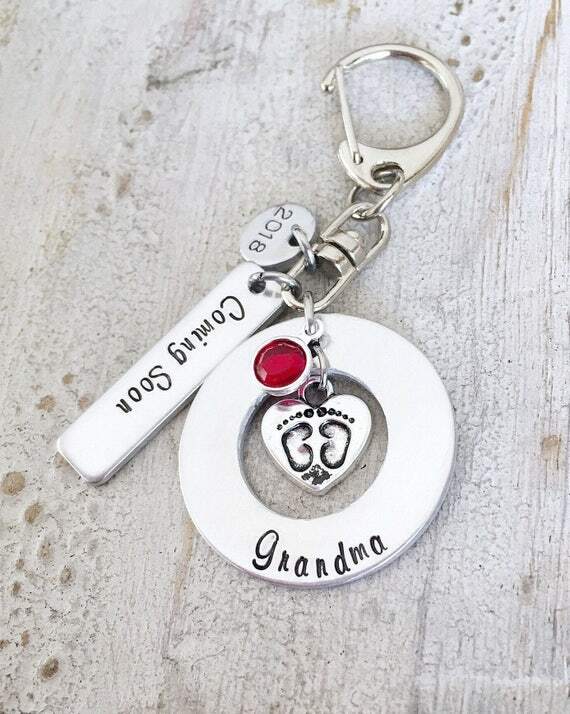 If you’ve been holding on until the “right” time to let your parents and in laws know your big news you’ll love the “you’re going to be grandparents” gifts we’ve got today. 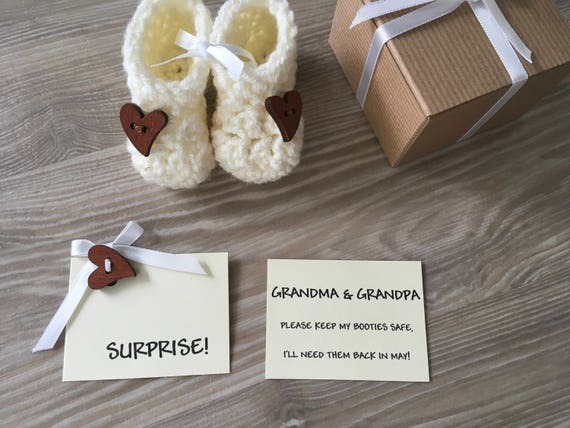 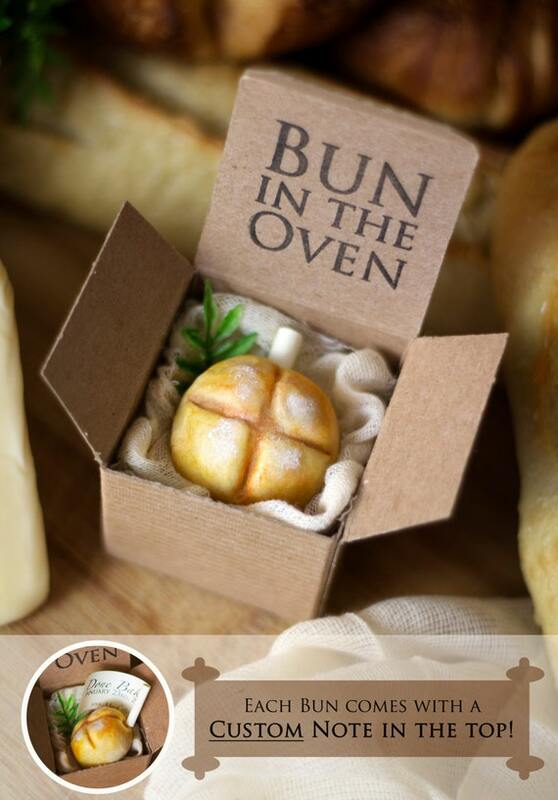 These creative ways to announce your pregnancy will be treasured just as much as the news itself! 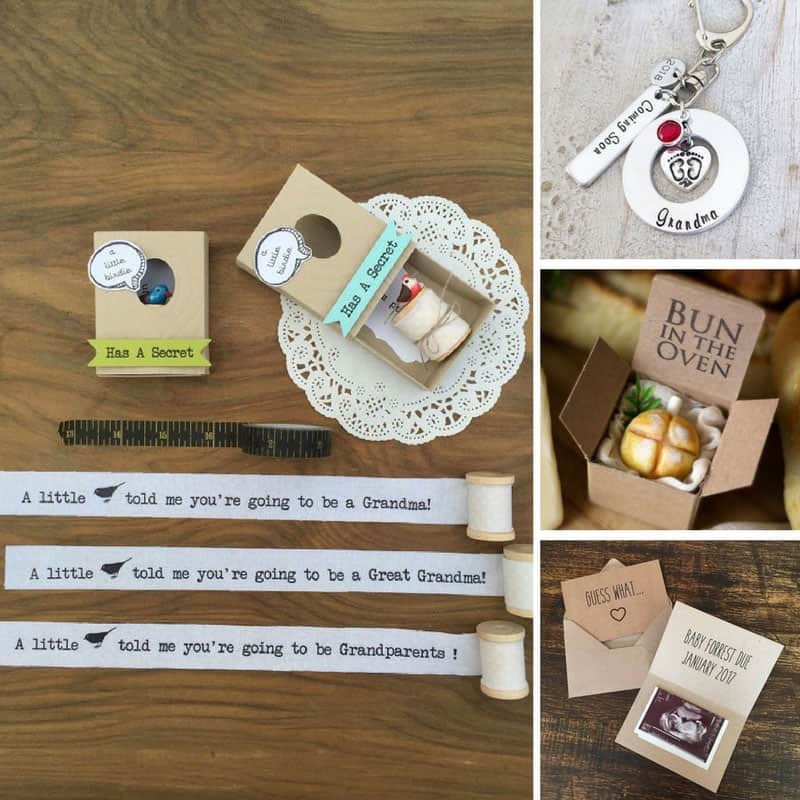 Previous PostPrevious 9 Awesome Disney Easter Baskets Your Kids Will Go CRAZY For!